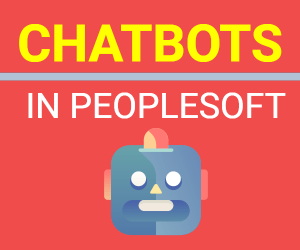 In another recent post, we discussed how to fix PUM Error: Incompatible PeopleTools version and in this post we will learn how to fix another PUM error – ‘PUM source and target must be the same productline’. This error can occur when you try to upload PUM target to PeopleSoft Image using Change Assistant. After you add the details of your target database such as User ID , Connect ID ,Access ID and other information for PS_HOME, PS_APP_HOME, PS_CUST_HOME and then click next, you might see this error. WHAT causes this PUM error? This PUM error is caused due to incorrect Product and Industry selected for the PUM Target. 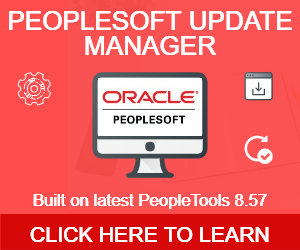 Since you will be using the PeopleSoft Image to apply updates to 9.2 target application, both should have similar Product Line. In this case PUM target is showing the product line as ‘BUDGET PLANNING’ , whereas PUM source product line is showing as FIN/SCM. This mismatch causes the issue. Sometimes , Change Assistant picks up the incorrect product line for your target and hence causing this error. HOW to fix this PUM error? Open the details for the PUM Target database and go to ‘Additional Details’ screen by clicking ‘Next’. 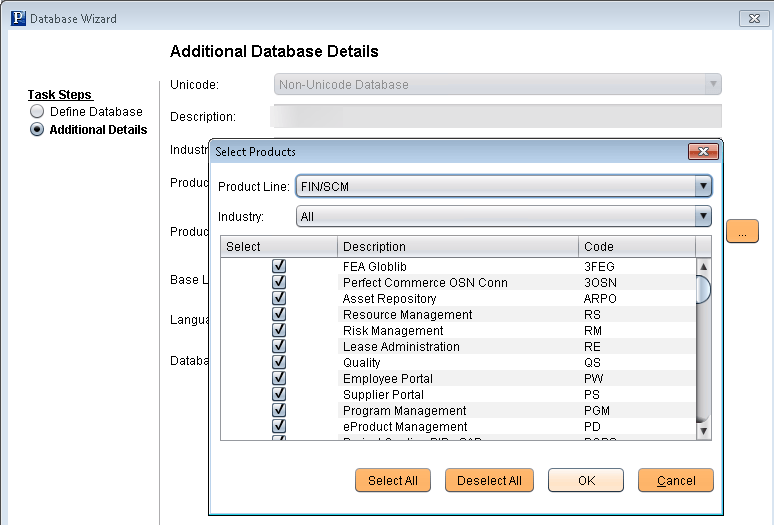 You can also go to Edit > Open Database and then select your target database. Now click on the button next to ‘Product’ and select products that are actually installed on your target database. Make sure industry is also correct. To validate the product line and products installed for your PUM Image, you can open the database and review the details on ‘Additional Database Details’ screen. Once you make this change for your target database, your error should be fixed.